Legal Dungeon is a game about organizing Police Investigation Documents. The player must review and provide an Investigation Verdict on reports ranging from petty theft to murder, in eight different criminal cases. Weigh the value of people’s lives to unlock all the collectables. 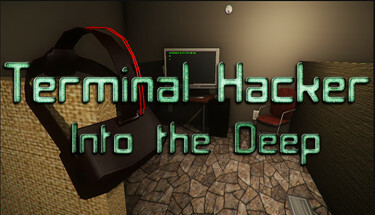 The game comes complete with 14 multiple endings and 6 Steam Achievements for the players to unlock. Weigh the value of people’s lives to unlock all the collectables. The game is also home to a cute in-game Screen Mate shop!